Last edited by darksoke; 2 Weeks Ago at 08:10 AM. Please also provide some standalone in-game screenshots withing 24 hours or the thread will be removed, thanks. Very, very cool to see this server back up! Might hop on tonight. What's the reason for removing the screenshots? Your advertisement has to have in-game screenshots at all time. 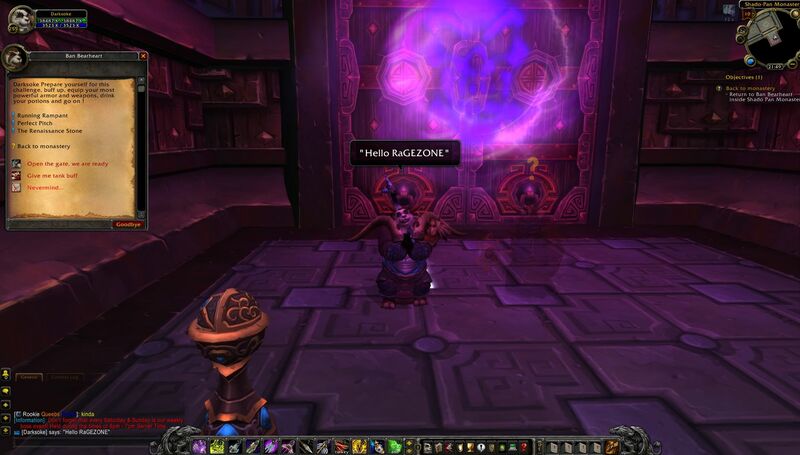 At least one of them has to show an admin character displaying the message "Hello RaGEZONE" since mid 2017. Please add these or take new ones. You have a week to do so, otherwise the advertisement will be removed. First of all, I was the lead developer back when Alamiku owned Lostarmy, most of the stuff on that server was made by me. Nowdays nothing on this server has to do with lostarmy. It's not even close to. PS. Lostarmy stole most of the ideas from me. ;) You can trashtalk how much you want but if it wasn't me LA would have died faster than it did. we were doing some restructurations to the server and i had to change the whole topic. Will add a SS back. 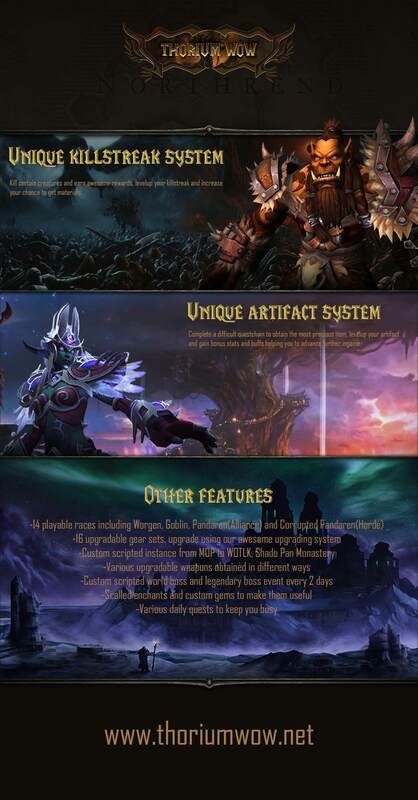 You can use any other WOTLK client just download the patches.